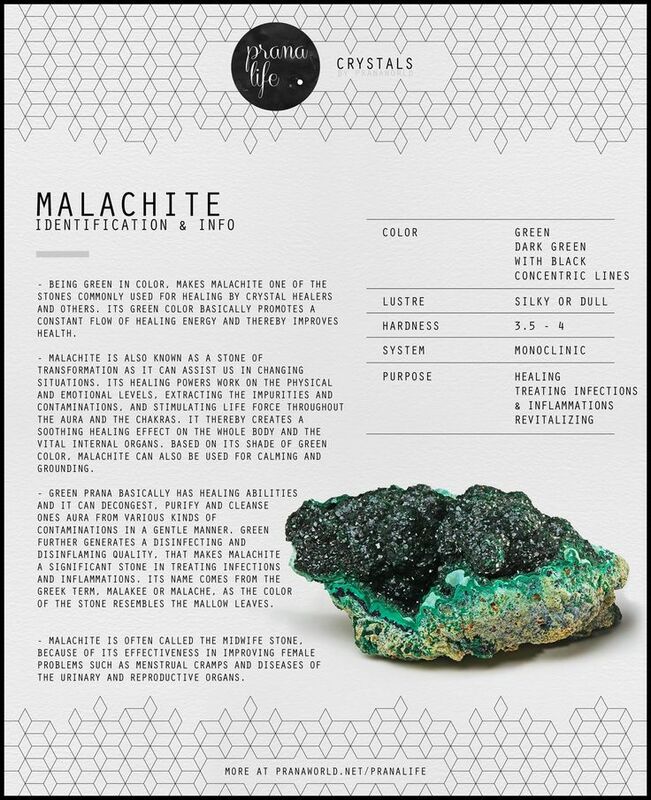 Currently searching the internet for malachite posters that I can just frame for a quick and easy wall art. Our living room is currently very bare and I love how this brings some color and texture into a space. The green also adds an interesting pop and is great when you have a living room with live elements such as succulents or bamboo. Its officially spring so time to get planting. Spring cleaning and decorating is in order! You have no clue how happy I am for it to almost be summer. Forget spring, where is summer? !